1. Either spend a few months researching various options yourself. We start off in Stellenbosch, Stellenbosch is only 30 km away from the airport, it is South Africa’s second oldest town, being founded in 1679. The accommodation, that will be organised for you, will be at a wine farm for bed and breakfast. We recommend just adsorbing the atmosphere of the small town. Maybe even organise a taxi and go eat at some of the best wine estates in the country. Maybe even sneak in a wine tasting or two. Wake up nice and early and we will take you to the beautiful “Klein Karoo”; upon leaving Stellenbosch, enjoy the unexpected pleasures of ‘Route 62’, the longest wine route in the world! Oudtshoorn is famous for its ostrich farms and guided tours of the glorious Cango Caves. We highly recommend doing a trip of the Caves (unless you are slightly claustrophobic, then it can be a little stressful). On Day three of your journey on the garden route you will be visiting Tsitsikamma, this is a combined marine and forest park with its own natural beauty, one of the wonderlands of South Africa, with indigenous forests and waterfalls, lakes, mountains and rivers set on the foaming breakwaters of the Indian Ocean. Make sure that you have your camera at the ready!The park is rich in animal and bird life which never ceases to amaze all the visitors to the forest. Days four and five you will be spending at the Addo Elephant park, this is a five star safari lodge. It offers you the opportunity to see the famous Big 5 of South Africa – Lion, Buffalo, Leopard, Rhino and Elephant. Take this time to really connect with the African nature, it is dead silent out there, an amazing time to really connect with yourself too. Board basis welcome drinks on arrival, high tea, two game drives a day with refreshments, 5 course dinners, early morning tea and coffee and brunch. Today you start heading back to Cape Town, via the beautiful Knysna. 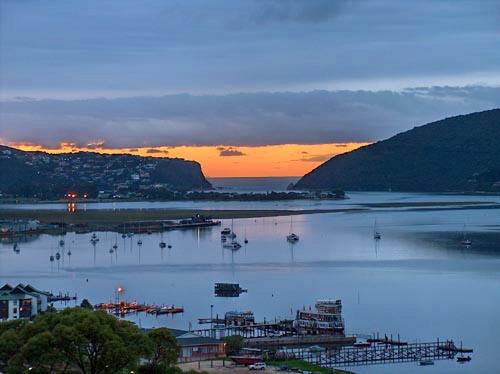 Knysna is definitely one of the highlights of the garden route, drive past the lagoon or depending on what time of year you are travelling make sure you are there to partake in the Oyster festival. 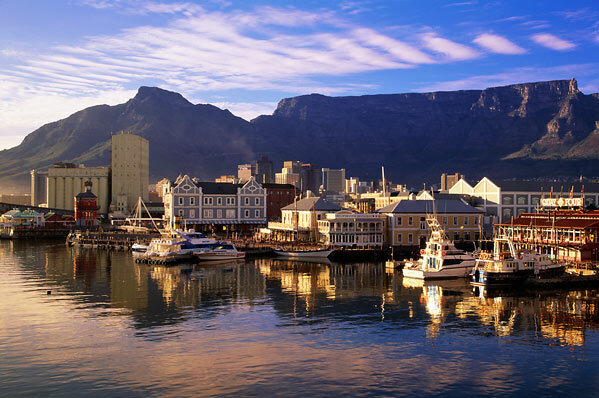 Your final few days in South Africa will be spent in Cape Town, known as the Mother City as it was the first city to be established in South Africa. Take a trip up Table Mountain, Go for Sundowners in Camps Bay, climb up Lions head or do some retail therapy in the V&A Waterfront. 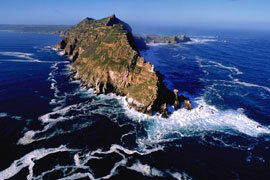 When planning your trip to South Africa, remember to use the experiences of Self Tours!